Libraries in Cheshire West and Chester have been officially recognised as outstanding at a national awards ceremony last night, receiving not one but two accolades. 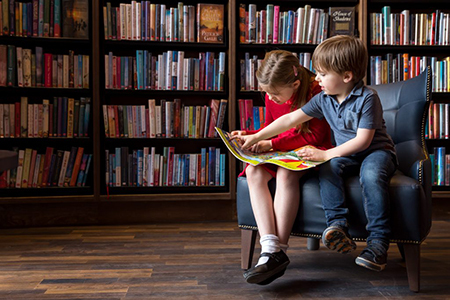 The Guardian Public Service Awards were announced at a ceremony in London and Cheshire West’s Libraries were winners in the Transformation category and also the Overall Winner – deemed by the judges to be the strongest of this year’s entries. The Council’s Cabinet Member for Communities and Well-being, Councillor Louise Gittins said: “This is a fantastic achievement and it is all down to the wonderful staff, visitors, partners, community organisations and volunteers who make our libraries what they are today. 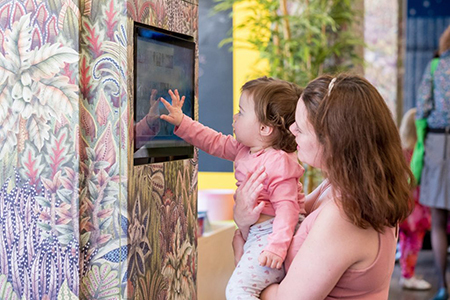 It’s great news for our residents who use our libraries to learn, connect and share. 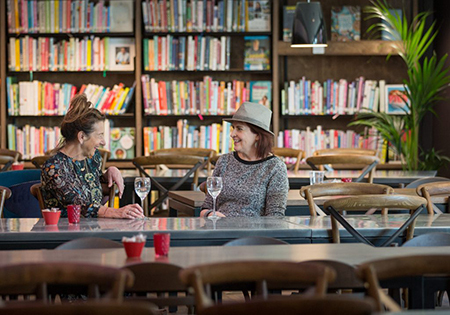 The Guardian’s public services editor, David Brindle said: “We hear so much about councils struggling to maintain services, but Cheshire West and Chester has rejected retrenchment and gone on the front foot with a stunning investment that has not only breathed new life into its libraries, but triggered a much wider cultural and community reawakening.